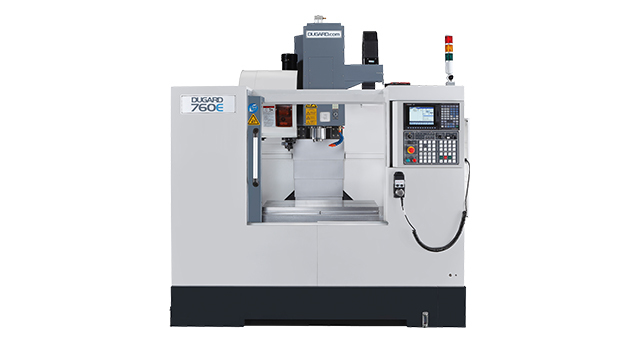 At Castech (UK), we are pleased to announce the addition of the Dugard 760e CNC machine. With this latest state of the art addition to our machine shop we can achieve optimum design and determine dynamic accuracy while rapid cutting at high spindle speeds. Its a 4-axis milling machine that includes linear motion guides with fully fledged support to ensure superior acceleration capabilities. It consists of a high speed spindle with low inertia design for efficient acceleration, perfect for your production batch quantities. With its high tool clamp force, it enables a secure tool for high speed rotation during machining processes. The Dugard 760e milling machine will give us an increased capacity that will enable short lead times. We are always machining components in a wide variety of materials such as Aluminium, Stainless Steel, Brass, Nylon, Delrin and Acetal. Watch the video below to see the machine in action. Please send Castech (UK) your enquiries via email or give us a call if you would like to discuss your requirements.